TBN has a new project for the 2019 cycling season: the creation of a group of club ambassadors who will tell new members about the club and make sure they have fun on their first TBN rides. The ambassadors will reach out to new TBN members and answer their questions, and make sure they don't ride alone on their first excursions with the club. See the website for more details, or contact member experience director Mary Newman at experience@tbn.ca if you want to help. The Toronto International Bike Show is less than a month away, on the March 1-3 weekend. It's a huge event, offering previews of goodies for the 2019 biking season and the chance to see what local bike shops have on offer. As in previous years, TBN will have a booth at the show to showcase the club's activities, so please drop by to say hello. 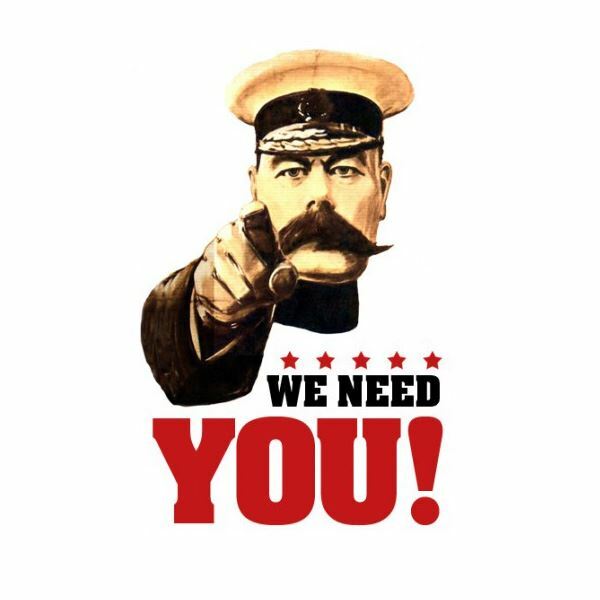 We are still looking for volunteers for a few timeslots over the weekend to help run the stall. If you can help, please email the organisers at bikeshow@tbn.ca. TBN has a raft of exciting trips planned for this cycling season: Niagara, New York, Montreal, and there are more to come... Check out the sidebar for more details, and keep a close eye on the overnight trips page of the TBN website. 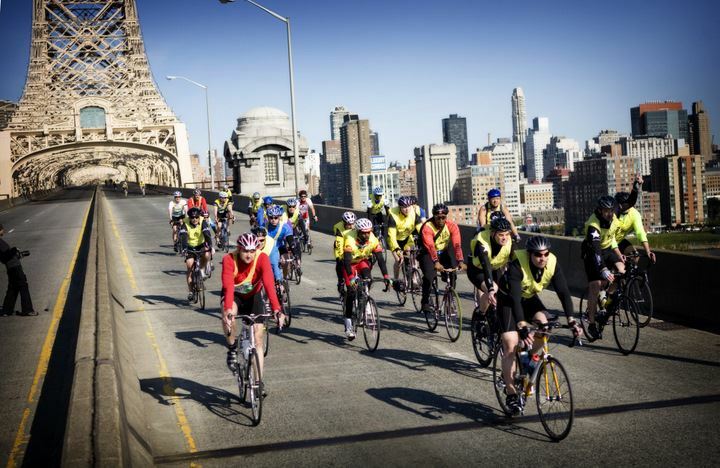 TBN is planning an excursion to New York's exciting May 5 Five Boro Bike Tour, when 32,000 cyclists get the once-a-year chance to ride along car-free roads and bridges that will be closed to traffic for the event. Our plan: car pool to the New York area on Thursday, May 2, and return on Monday, May 6. Registration will open in mid-February. Check the Overnight Trips page for start of trip registration. Be part of the bicycle fever that hits Montreal in June when thousands of cyclists ride together on car-free roads on the Go Bike Montreal festival. We will arrive in Montreal on May 31, and will ride together for the Friday night Tour de la Nuit and the Sunday Tour de I’Île. Registration opens on February 10 for the trip, which will cost about $440 per person (double occupancy, including breakfasts). More details coming soon on the overnight trips page. Our Friday night skating adventures continue throughout the winter at various Toronto city rinks, weather and ice conditions permitting. Check the website for details of which rink we'll be visiting. TBN's superb indoor cycling training sessions at the downtown Adelaide Club are a fantastic way to get ready for spring cycling. We'd love to have more participants at our next eight-week session, which started January 9 and runs until February 27. Master spinning instructor and competitive cyclist Carmen Diges carefully develops these progressive weekly classes and regularly tests so participants meet their personal goals. Classes are Wednesdays from 6:35 to 7:35 p.m. Cost for the eight-week series is $90 plus HST. Four sessions are $50 plus HST. Register with Lauren at 416-367-9957 x 4309 or lauren@adelaideclub.com. And finally, don't forget TBN's city walks, on Sunday mornings in parks and ravines, and on quiet city streets. Deals and special offers on bike stuff, tours, rides, etc. TBN partners offer great deals for our members, with discounts at numerous bike stores, bike tours outside Ontario, charity ride registration, and much more. Please support TBN's great partners. Remember you must present your valid TBN membership card for a discount at any TBN discount partner.